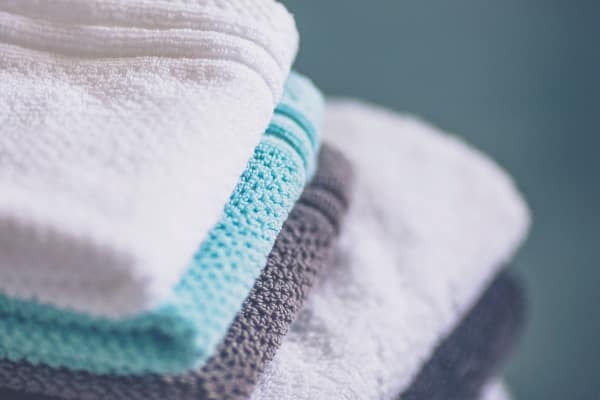 What does “maintenance-free living” mean to you? Maybe it means more time spent with friends and less time spent cooking or cleaning. Maybe it means not worrying about arranging transportation into town. 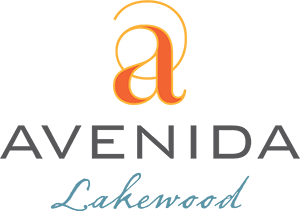 However you define it, Avenida Lakewood in Lakewood, CO, is here to deliver it. 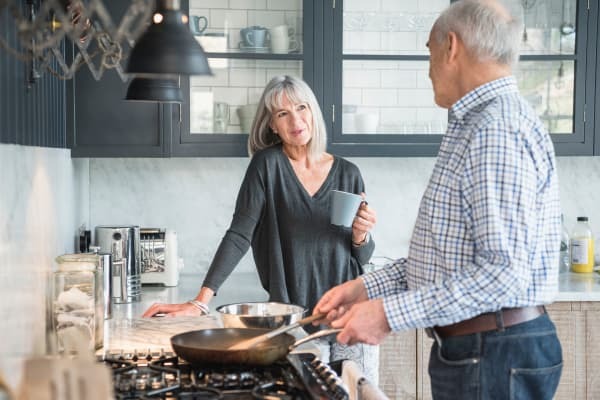 Learn more about AvenidaLife services by contacting us today for our rental senior apartments in Lakewood, CO.